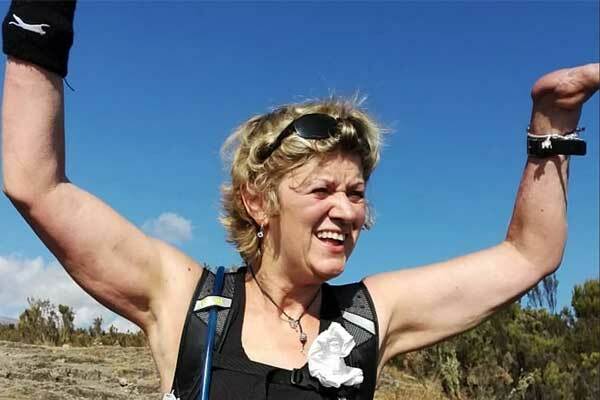 History was made this past weekend (Friday, 5 October 2018) when Corinne Hutton conquered Mount Kilimanjaro without feet or hands, and with only one lung. In 2013, due to pneumonia and the septicaemia which followed, the single mother from Lochwinnoch lost both hands and legs below the knee. Her bad luck continued in 2017, when she had to have most of one lung removed due to an infection. However, she never allowed these tragedies to rule her life. She is an inspiration and motivation for others, and today, she is known as the first female quadruple amputee to summit Mount Kilimanjaro. 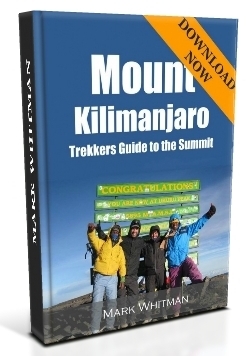 This is an incredible feat for even the most able-bodied, but to conquer Africa’s highest summit, without hands or feet, is truly remarkable. Corinne began her training nine months ago, with a regiment of swimming, Pilates and personal training. To further aid in her preparation, she made use of a chamber which simulates extreme environments, with the hope that it would help her prepare for the high altitude. The simulator is the £110 ($144) million brainchild of the University of West Scotland and will soon be made available to athletes, businesses and the public, to aid in altitude and extreme climate training. 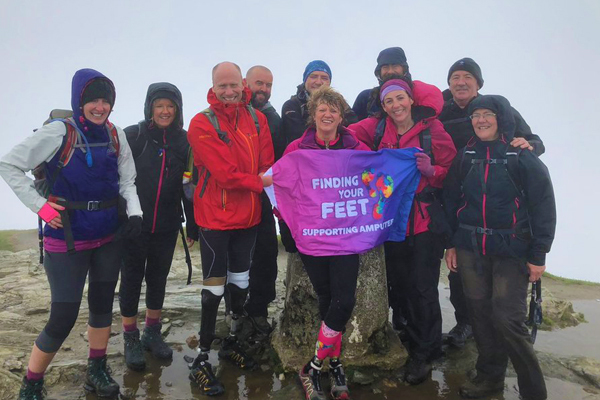 Corinne and her team also used Scotland’s mountains as their training ground, climbing several smaller hills, as well as one overnight climb, to help them prepare for Kilimanjaro’s high summit. Her successes began when she survived the septicaemia even though there was only a 5% chance, and she has continued to succeed at every turn: she summitted Ben Nevis is 2015, did the London Triathalon in 2017 and summitted Ben Lomond earlier this year. 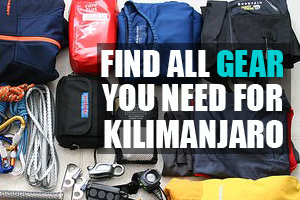 Now, she can add Mount Kilimanjaro to her list of accomplishments. The trek to the summit was an incredibly difficult one, and Corinne had to deal with blisters on her legs from the very first day. The blisters and swelling were due to the continued chaffing of her prosthetics against her legs, and every morning she had to get up, put them back on, and continue the long trek. Anyone else would have said that it was too difficult; anyone else might have given up. Corinne pushed through the pain and discomfort and made it to the top. She has proven to the world that ‘mind over matter’ really does work, and that we can accomplish anything if we set our minds to it. 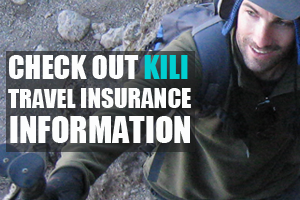 Many of her family and friends tried to talk her out of climbing Kilimanjaro, however, she had her heart and mind set on it. They worried for her health, especially since she had most of one lung removed in 2017, but her doctors assured her that with the proper training, she wouldn’t have any more trouble with the altitude than the average person. That is not to say she didn’t take precautions; her legs and arm stumps were checked regularly during the trek, and she had plenty of extra padding for her prosthetics. Corinne understood that she couldn’t complete her goal if she didn’t take care of herself along the way. 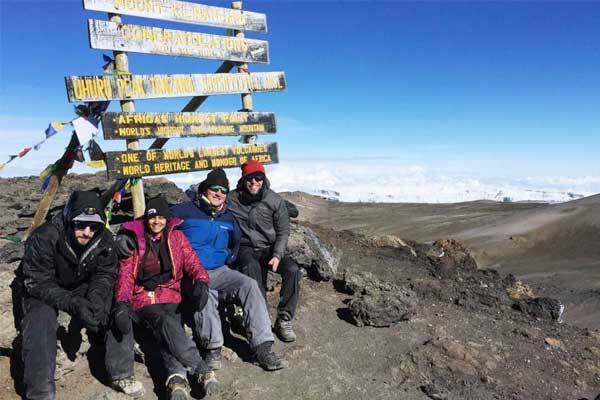 She has indeed proven it, overcoming every obstacle that was set before her – including Africa’s highest peak. It is her hope to raise funds and generate awareness for others in similar positions, and her goal is to diminish the “social isolation” which many amputees face in our society. If you’d like to get in touch with Corinne, or just find out what she’ll be up to next, you can visit her fundraising page. Corinne is the founder of Finding Your Feet, which is dedicated to helping other amputees find their way in society, and even offers wonderful benefits, such as medical massages, to those who need it.